There are few who believe that there are ideal spots for beach, sun, and sea. 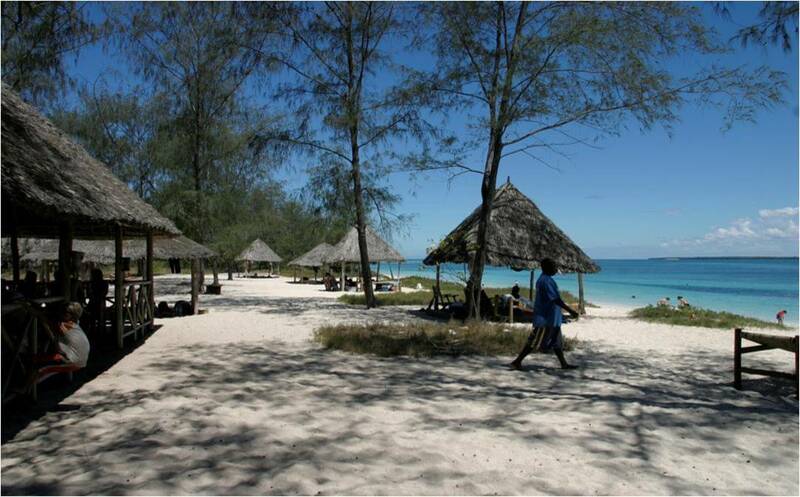 North of the city centre through Old Bagamoyo road to Kunduchi and Mbezi Beach offers resort style lounging and some local beach hang-outs. 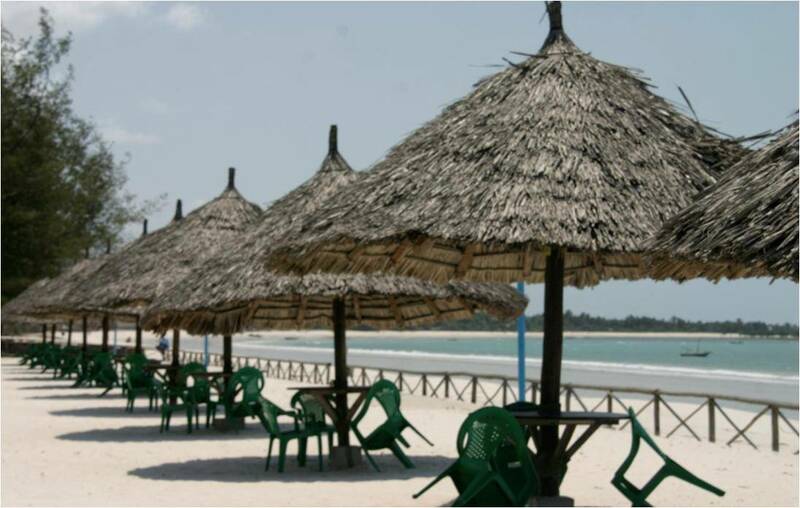 On the Oyster Bay peninsula, Coco beach is by far the most happening place on the weekends. This long stretch of beach is packed with locals and tourists taking part in local games of chance, ocean fun and, sea-side snacks and beverages. In the South in Kigamboni, the main road will take you to many, less-crowded beaches that are clean and offer great swimming. Perhaps Dar’s best kept secrets are its nearby sets of virgin islands like Bongoyo, Pungavini, Mwakatumbe, Mbudya, and Sinda. Run and protected by the Marine Park Reserves and serviced by a handful of operators these daily beach-getaways are spectacular! 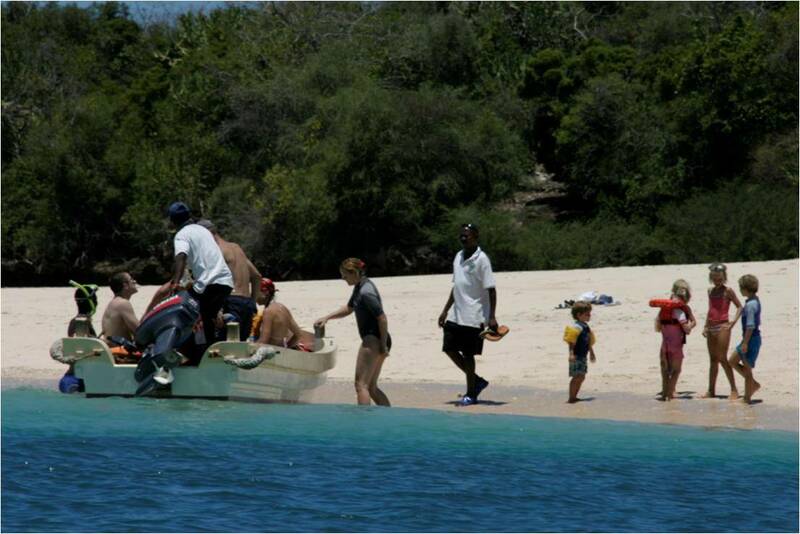 Fresh seafood lunches, fantastic snorkeling and a boat cruise to and from the city is a trip not to be missed by anyone.